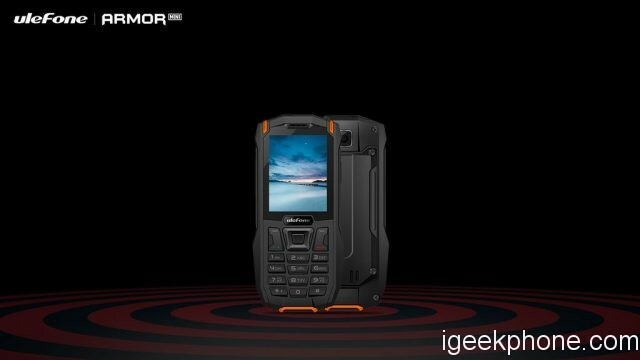 March is the busy month for most smartphone manufacturers, just now Meizu released Meizu E3, Xiaomi announced Xiaomi Redmi note 5, but other Chinese brand like Ulefone, which are preparing for two new smartphones, one is Ulefone Armor Mini as a rugged smartphone, and Ulefone Power 5, as the upgraded version of Ulefone Power 3, 3s. 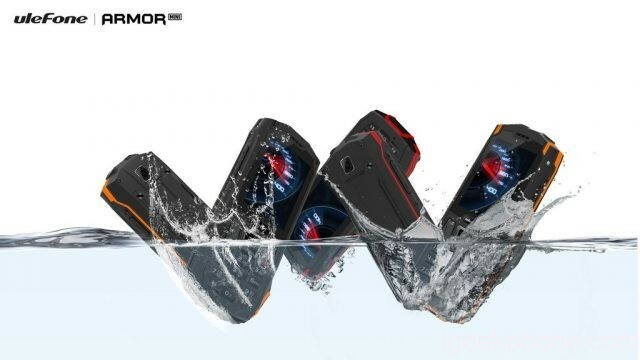 First, Ulefone Armor Mini will be also the mini version of Ulefone Armor series, it will support IP68 dustproof and waterproof function, very solid, which can stand up to any rough and harsh environment, besides, it will support long battery life, and can charge other devices, as a backup or power bank. 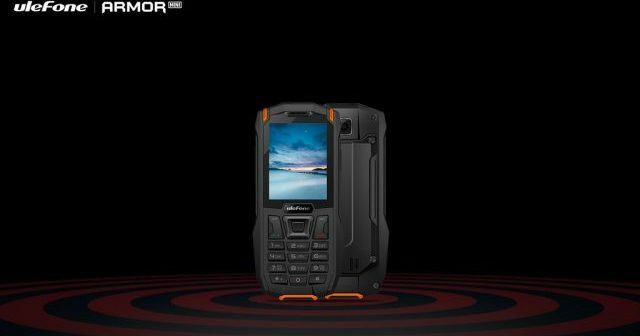 As for next large battery phone, Ulefone Power 5 will be released in mid-April, it will also come with 13,000mAh battery, with dual-cell design, fortunately, it comes with 18:9 aspect ratio, so it will be a bezelless one, not only rugged design but also stylish one. 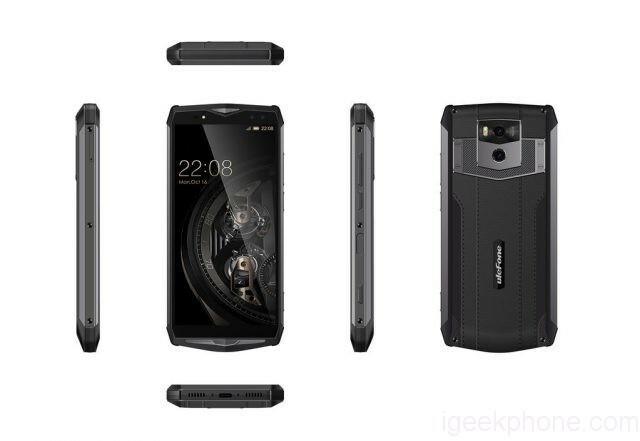 Just wait for more news about Ulefone Armor mini and Ulefone power 5, we believe they will not let you down.